Christian Life Schools was founded in 1973 as a ministry of Rockford First Assembly. The school campus is located on the east side of Rockford and serves students representing more than 140 churches. 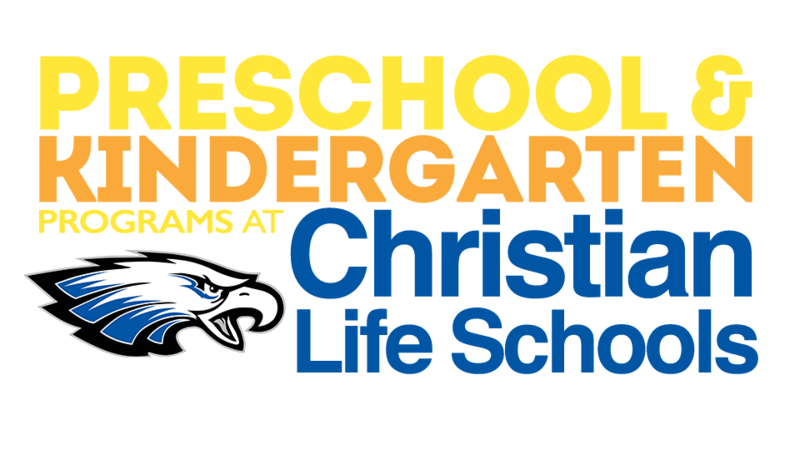 Currently, Christian Life serves approximately 750 students PreK-3 through 12th Grade. An animated commercial for Christian Life Schools’ PreK and Kindergarten Programs.